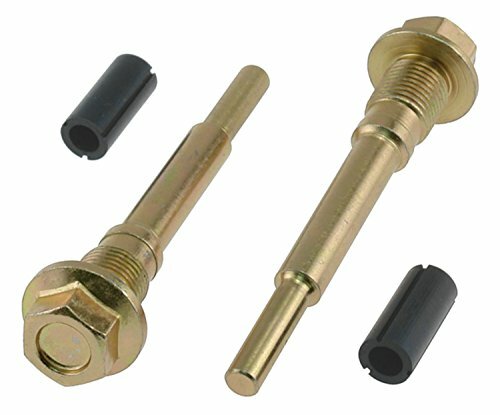 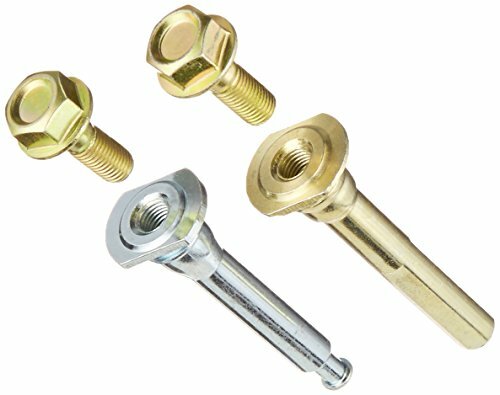 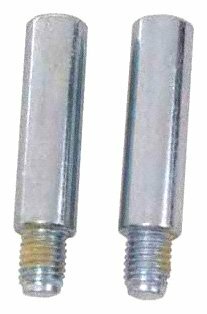 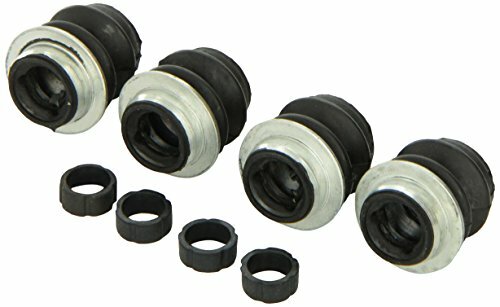 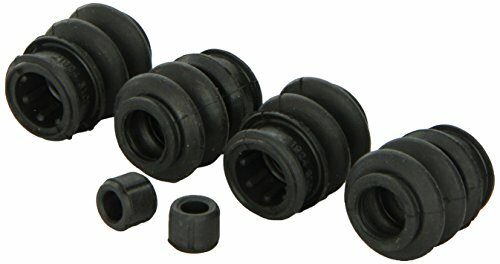 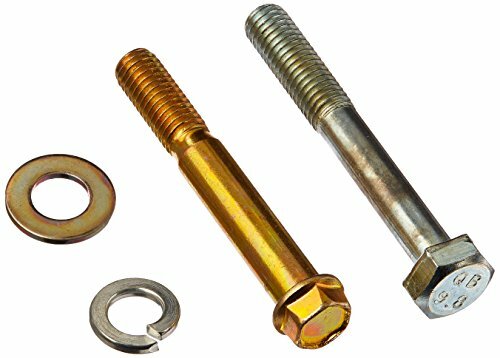 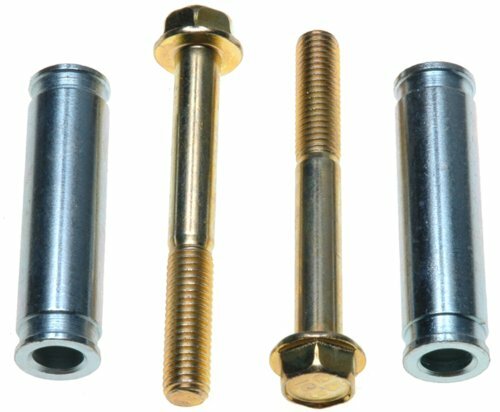 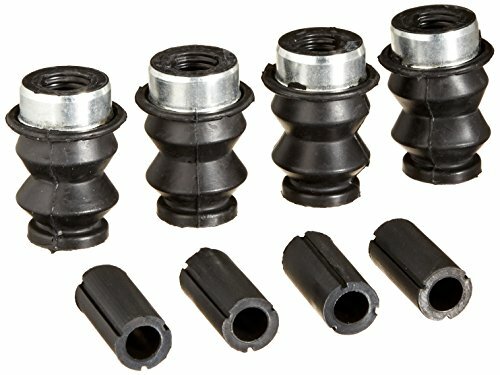 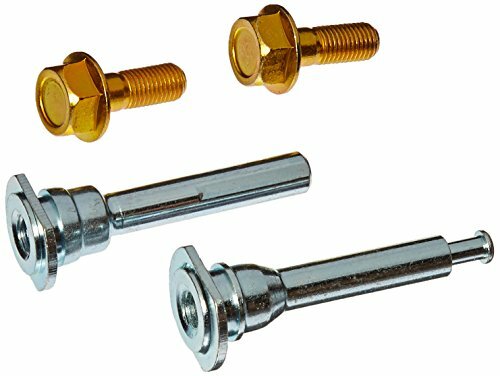 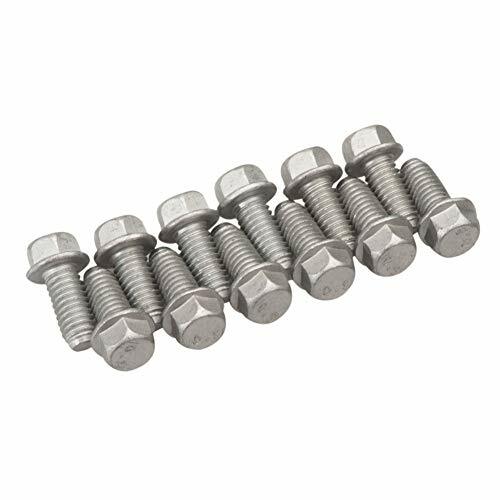 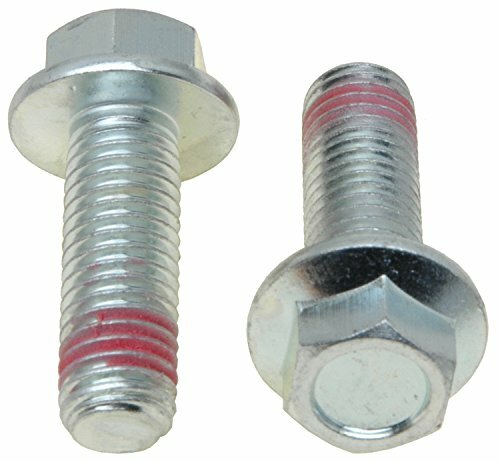 ACDelco Professional Disc Brake Caliper Bolt is a high quality replacement component for your vehicle s braking system. 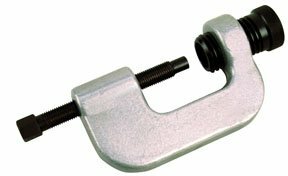 The disc brake caliper bolt functions to secure the caliper brake hose in place. 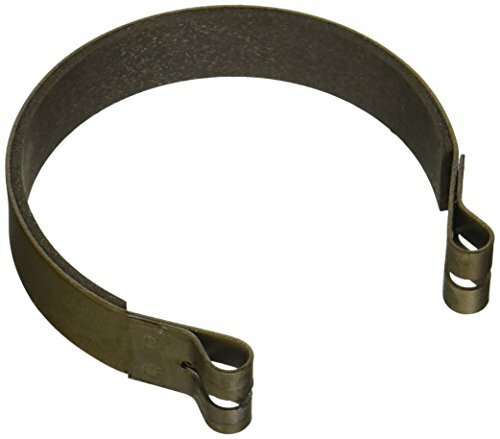 Brake Band and Pin for our 485 Disc Brake Assembly for use on many Riding Lawn Mowers, Go-Karts, Mini-Bikes and Snowmobiles. 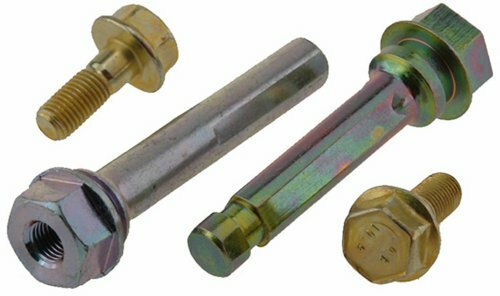 OTC Brake Clevis Pin Press Removing corroded clevis pins from a brake air-chamber pushrod can be a maddening and time consuming task- unless you're using the clevis pin press. 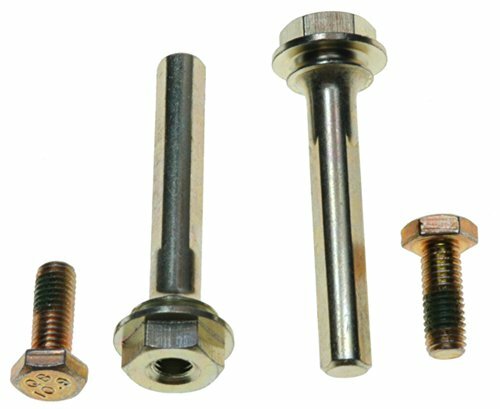 This handy screw-operated tool applies the force just where it's needed. 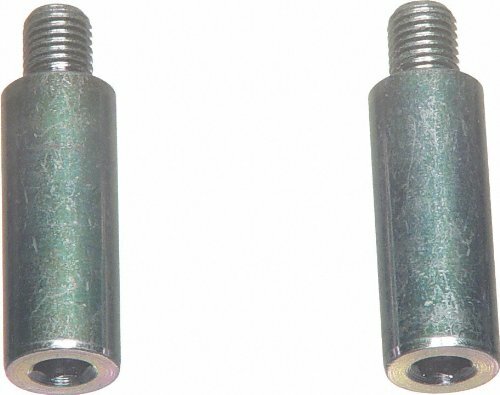 The pin is easily removed from its hole without damaging nearby components. 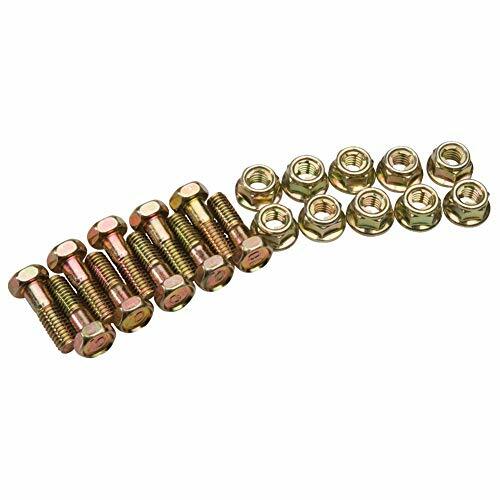 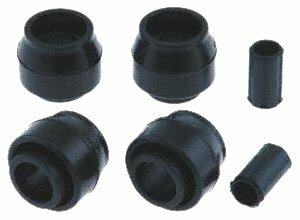 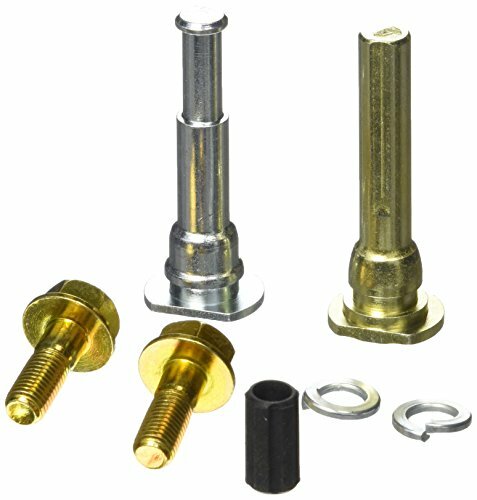 This Kit includes the following: (10) M6x19mm Rotor Bolts and (10) M6 Metal Locking Nuts. 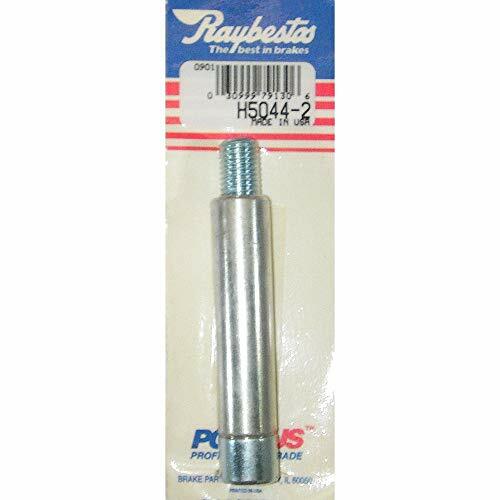 On the Honda CR125R/250R/500R 95-01 Models this will only work on the front rotor. 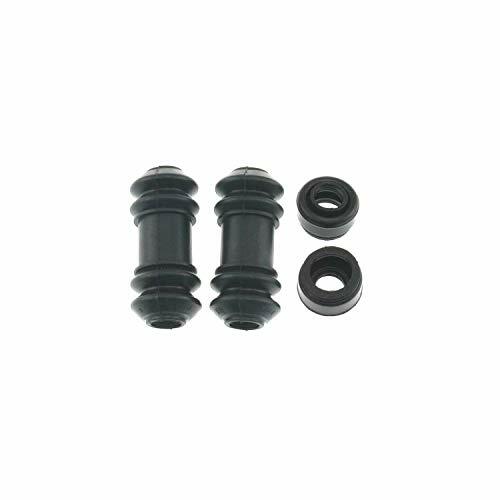 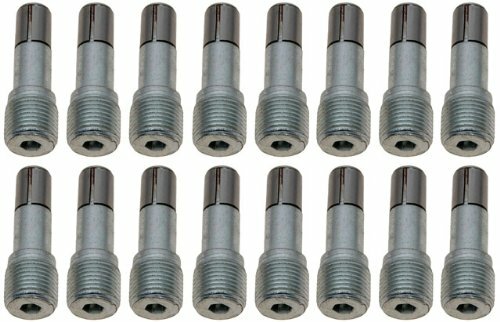 This Kit includes the following: (12) M6x13mm Rotor Bolts.